Setting Up Your Xero Account Mappings – How can we help? Once you have set up the integration between your Vend store and your Xero account, you'll need to send your sales, purchase and payment information to your accounts. Make sure you've got all the accounts already set up in your Chart of Accounts in Xero and have enabled payments for these accounts. Important: We do not recommend that you map any Vend fields to the Xero example system accounts. These example system accounts can be identified by the padlock next to them and cannot always receive payments and may cause errors in Vend. If you have added any new accounts in Xero, you will have to click reload accounts on the Xero settings page in Vend before they are available in Vend to map. Detail each sale: This will send details of each sale as a separate invoice line. This means products may appear more than once. Send a summary by product: This will send sales data totals for each product. Send a summary by account code: This will send sales data totals for each sales account code. Choosing how much detail you'd like to send is a matter of preference. Check with your Financial Advisor how much information they would like sent to Xero. Stock on Hand: This will automatically be mapped to your inventory Purchases account. Cost of Goods Sold ("COGS"): When you close the register, we will send an invoice debiting the COGS and crediting the stock on hand accounts to reflect your cost of goods for that day. Which accounts in Xero can this be mapped to? 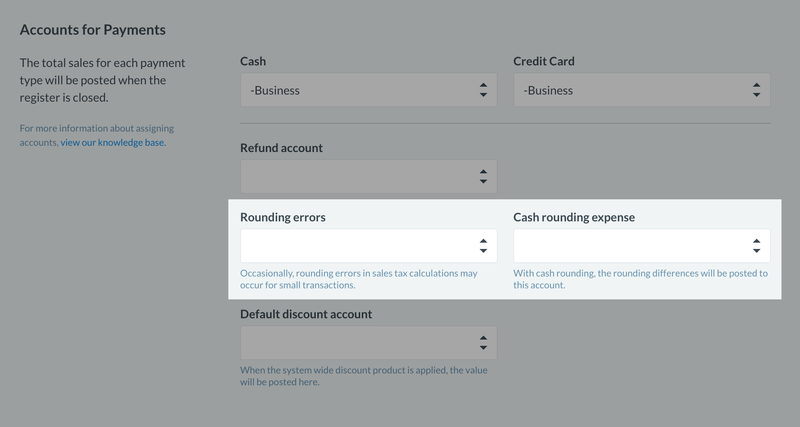 Each tax rate in your Vend account needs to be matched to the corresponding tax rate you have set up in Xero. 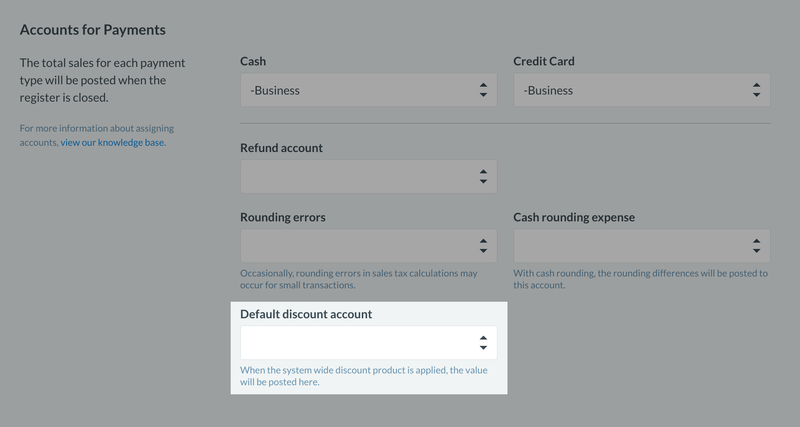 This is done in the Xero settings page in Vend. Vend gives you the option to set up products with or without tax. 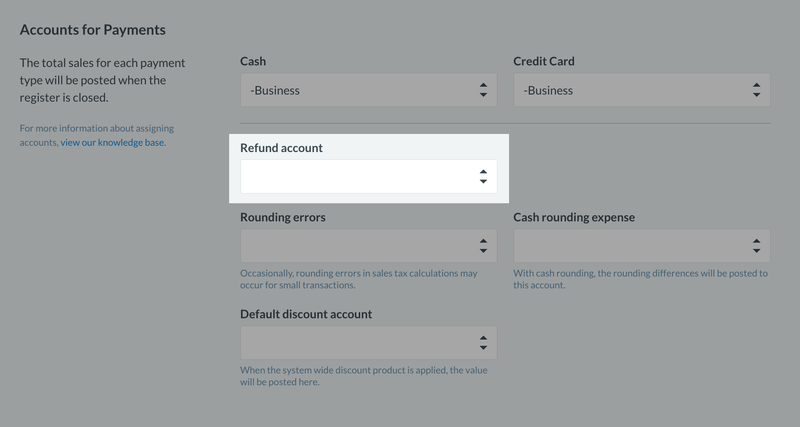 You need to fill in the No Tax field by selecting the Xero account you want no tax on a product sale to be sent to. Xero has a great article on setting up tax rates in Xero, check it out here. This is the sales account in Xero which all product sales totals will be sent to by default. Send your product sales totals from register closures and account sales to a specific account in Xero. If you don't want all sales going to the same account, you can set an account for each product on the product page. Send completed stock order totals to Xero where an accounts payable invoice will be raised. You can select which inventory orders you want to send. All customer invoices for On Account sales will be sent to Xero automatically. If you don't want all purchases going to the same account, you can set an account for each product on the product page. You need to select the status Vend will apply to invoices sent to Xero for your On Account sales and stock orders. Select what status you'd like Vend to use when sending invoices for your On Account Sales and Stock Orders to Xero. The settings will only be applied to On Account sales (accounts receivable invoices). This setting does not apply to register closures or stock orders. You can specify the date when On Account invoices are due in Xero. To do this you'll need to have added a default due date in Xero. Underneath Invoice due date, specify the date you want your customer invoices to be due. You can pick from either none - due immediately or your chosen default due date in Xero. Vend will send your payment totals to Xero for each payment type your store accepts. You need to select where in Xero to send these totals. Many retailers prefer to send their payments directly to their bank account feed so they can use Xero's account reconciliation feature to match them easily. For account sales, Vend will send each individual payment to the account you specify. For all other sales, Vend will total the amount taken from your register closure and send all payments together. You can also choose to post these payments to a clearing account. 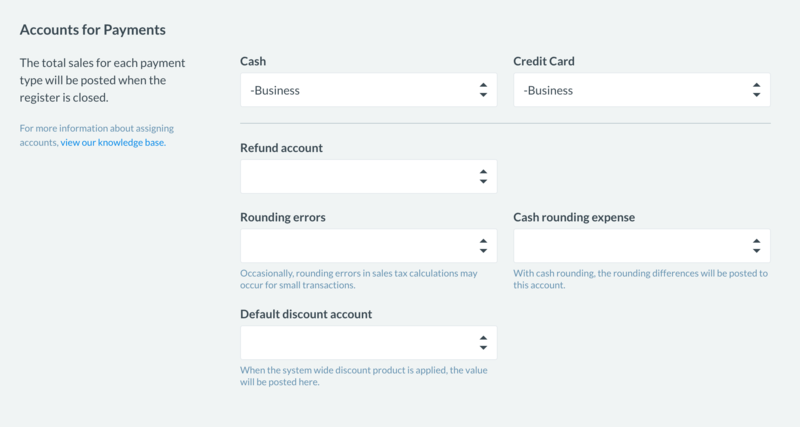 If you choose this option, you'll need to create a clearing account in Xero and ensure that payments to that clearing account are enabled in the Chart of Accounts in Xero. This account will normally be a current asset account. Make sure the account code is six characters or less. Otherwise, your payments will not post. To learn how to do this in Xero, check out this article here. Typically, these will be deducted from your payment totals for the day. However, if the total refunds issued to customers for a payment type is more than the total payments received that day, we'll post the difference to this account. Keep a record of the small discrepancies that can occur when calculating tax on small transactions. Vend will send these to your selected account when you close the register. We recommend you use Vend Cash Management to accurately track all cash movements in Vend and record discrepancies in Xero. Track the differences between the amount expected when you close your register and the amount you count. Vend will adjust the totals of your payment accounts and the account you pick here accordingly. Record the discounts you give your customers via the discount button or by using price books. If you're using Vend loyalty program, Store Credit or Gift Cards you'll need to select where in Xero to post the expenses and liabilities. Track the liability to your store created by customers earning loyalty, Store Credit, Gift Cards. Track the expense to your store incurred when customers redeem loyalty, Store Credit. If you are not sure how to set these accounts up in Xero, or which codes to use, please contact your Financial Advisor. Click Save to complete the initial set up. Your Vend store is now configured to send data to Xero.